Urban Melbourne have received word that Places Victoria have lodged a planning application for the Harbour Esplanade Master Plan with Melbourne City. Early next year a report will be prepared for consideration by the Future Melbourne (Planning) Committee. Hassell was approached in 2014 by Places Victoria and Melbourne City to refine the Master Plan. The Master Plan is a blueprint for future development of an adaptive space located by the water. The development will feature an eight metre wide waterfront promenade that will span the entire length of the esplanade and will also feature seven key zones including an Urban Plaza Zone and a Water Transport Zone. 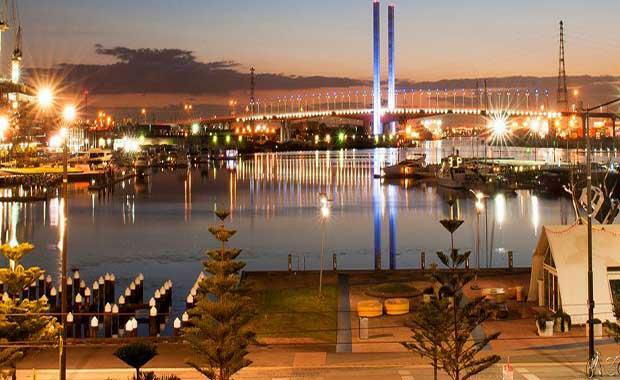 Places Victoria is also interested in Central Pier which although not incorporated within the Master Plan, is considered a fundamental component of the Docklands waterfront. As a result of their expressed interest, Places Victoria will commence thinking of ideas to develop Central Pier next year.